Looking for that perfect tea cup? 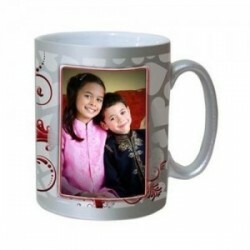 Choosing a cup that signifies your dreams or one that puts your personality on display are very rare, but why search when yon can personalize it with your own unique designs, pics and slogans. 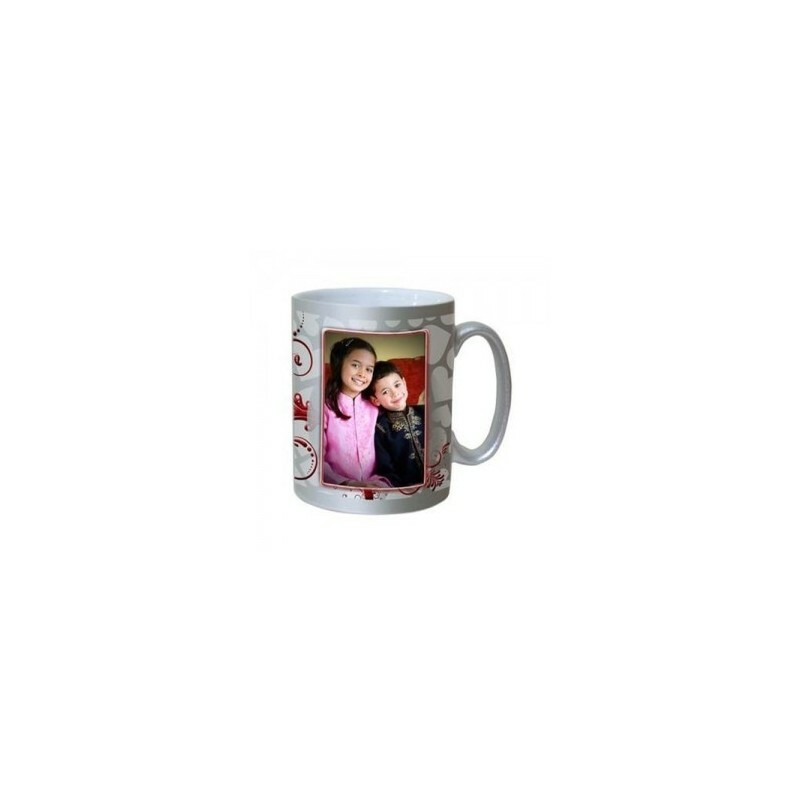 it can be a cool gift for your friends and family.